IWF -Event Advisory: Future of Marriage? 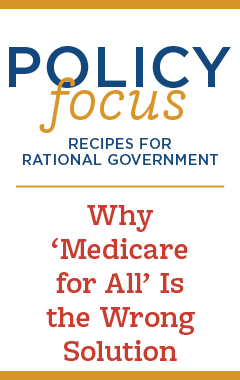 w/ Bolick, Sawhill, Hymowitz & Wilcox? Event Advisory: Future of Marriage? w/ Bolick, Sawhill, Hymowitz & Wilcox? EVENT ON DECLINE OF MARRIAGE, CAN IT BE SAVED? What Are The Ramifications if it Disappears? 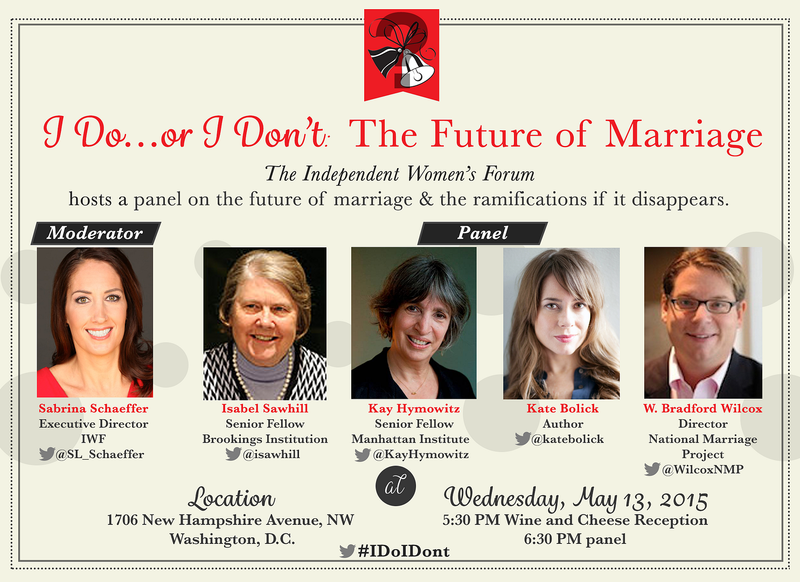 (WASHINGTON, DC) -- On Wednesday, May 13, the Independent Women's Forum (IWF) hosts I Do…I Don’t: The Future of Marriage panel discussion. Panelists ?Isabel Sawhill, Kay Hymowitz, Kate Bolick, and W. Bradford Wilcox, all heavyweight thinkers in the field, discuss a very serious issue confronting society today: Is the institution of marriage disappearing?. Family structures have changed dramatically in recent decades. Declining marriage rates, the growth of cohabitation, and increasing numbers of young Americans purposefully forgoing marriage have profound impacts on our culture as well as our economy. IWF’s panel will address the consequences of the decline in marriage, and if there is anything that can and should be done to save it. LOCATION: 1706 New Hampshire Avenue, NW, Washington, D.C.